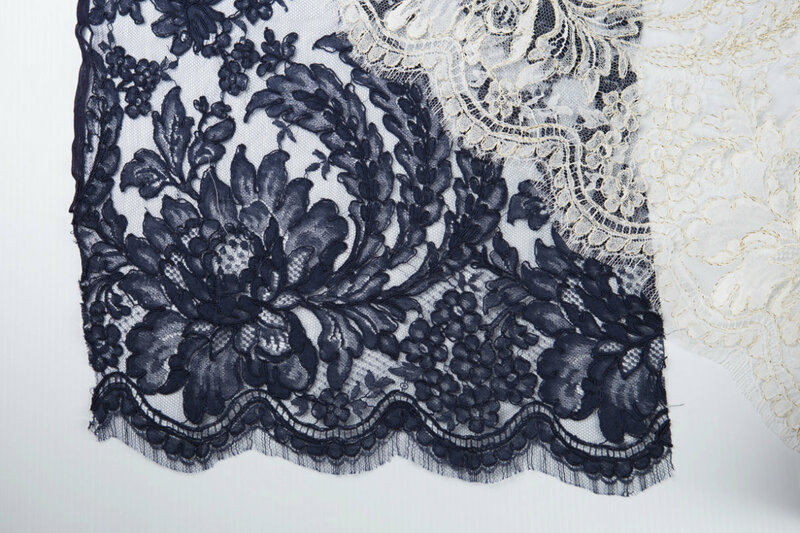 Gelmor Lace is used by luxury lingerie brand, Fleur Du Mal. 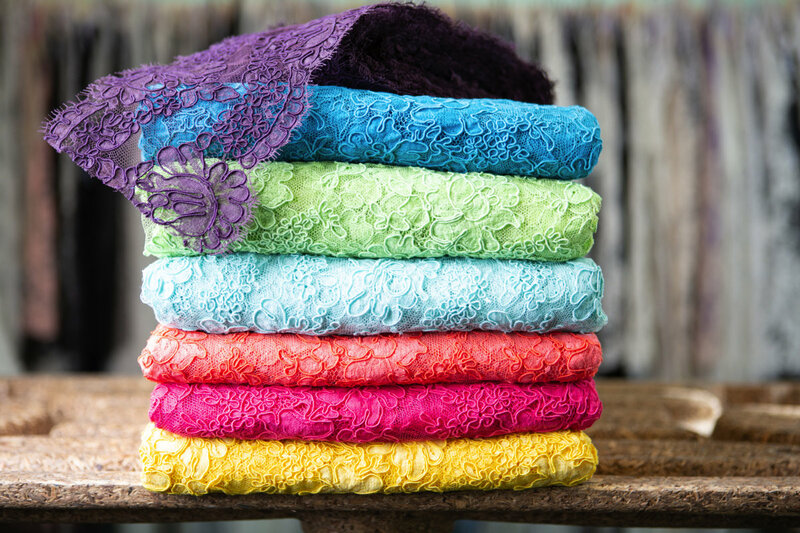 Gelmor Lace has been capturing the dreams held in the consumer imagination for seventy years. 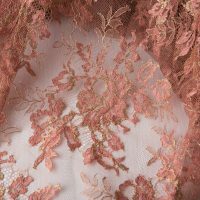 From bridal couture with hand-embroidered Chantilly lace to lingerie contoured in scalloped eyelash trim, Gelmor offers a comprehensive selection of French lace. 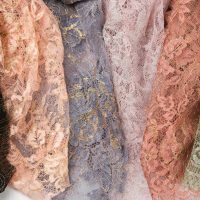 As the only US importer of lace qualified to carry the prestigious label “Dentelle de Calais-Caudry,” their vast inventory includes more than two hundred patterns and hundreds of yards of lace ranging from two inches to seventy-two-inch widths. Dreams come in all shapes and sizes. Gelmor’s legacy began when three men started new lives in the United States after surviving WWII. The name Gelmor itself comes from the initials of the last names of the original partners: Gotheil, Elson and Morgens. 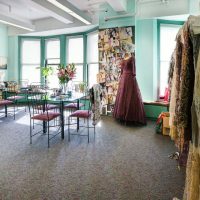 From the beginning, Gelmor understood the importance of being accessible to clients and set up headquarters in the Garment District in Manhattan. Family leadership continues today under the direction of Marilyn Jacques, daughter of a founding partner, and her daughter, Hillary Hofer. 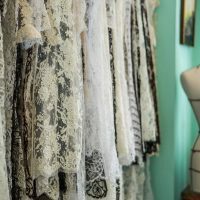 As a child, Marilyn remembers her mother making doll clothes from lace. Later, Marilyn worked summers in the office, learning how to appreciate the beauty and the art of lace making. 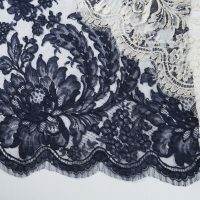 In addition to knowing all the different types of lace, her father imparted the company’s ethos: to always respect the client’s opinion. 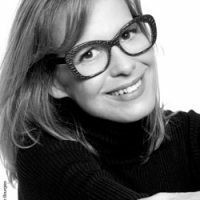 Much of that work involves extensive collaboration with clients to help interpret and transform their design vision into a tangible product. 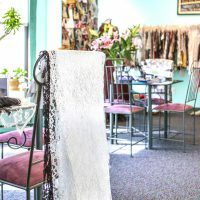 In the process, Marilyn transmits her knowledge and helps clients understand why French lace is different — and why that difference has a price. 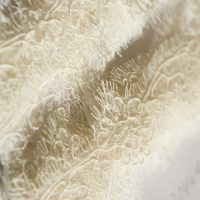 Gelmor Lace is used in the Angela Friedman collection. So what is so great about French lace? 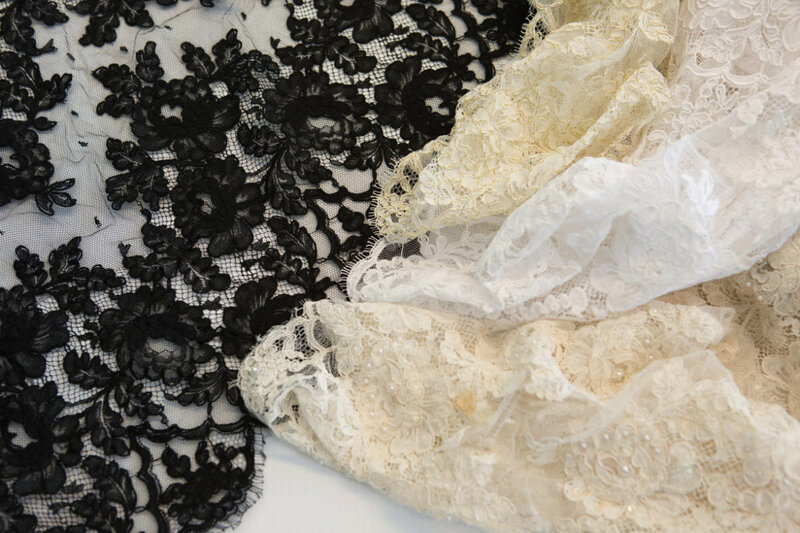 “The luxurious sensation on the body when lace floats against the skin,” says Marilyn. In a world in search of meaning and purpose, Gelmor prides itself in providing durable and rewarding fabrics that tell a narrative. For Hillary, Marilyn’s daughter, that narrative started when she was only six weeks old when her mother added lace to her dress for a family bar mitzvah. 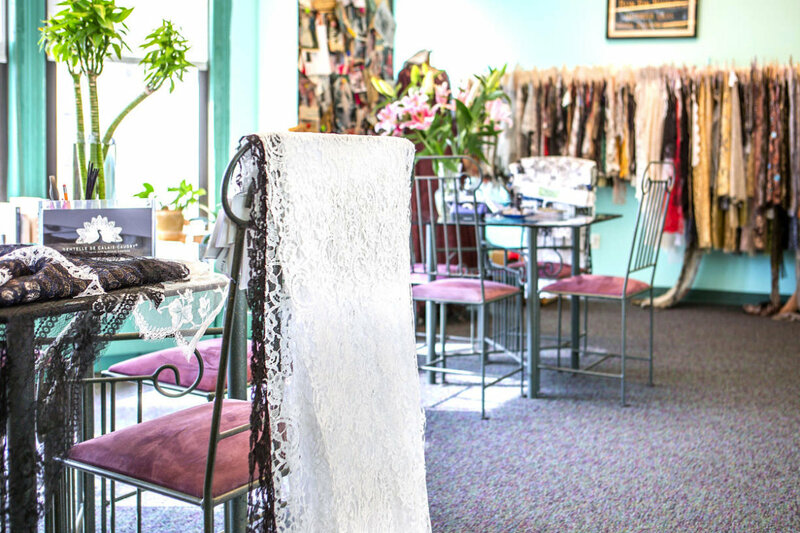 Today, as an integral member of the Gelmor team, Hillary’s sartorial go-to is in the versatile style of a silk and lace cami that she can wear in so many different ways, although preferably with jeans and booties! 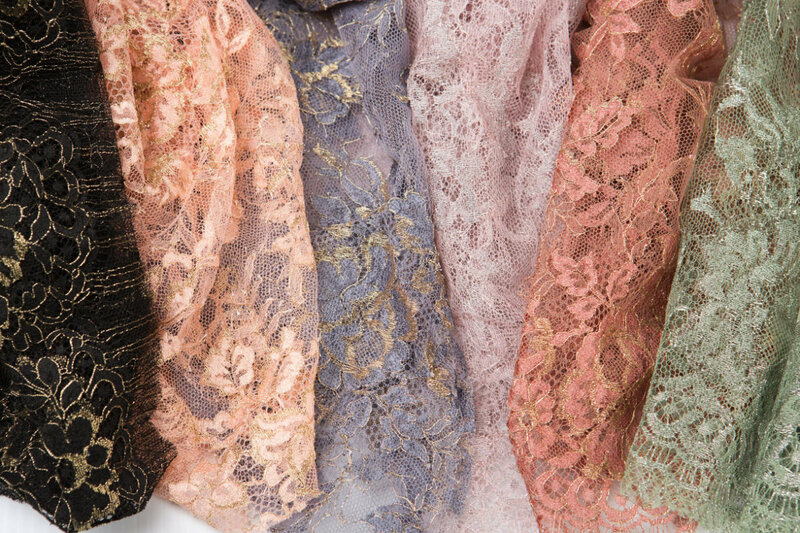 “I am always so proud to wear our lace and show the world just how gorgeous, and different, each pattern is,” says Hillary. 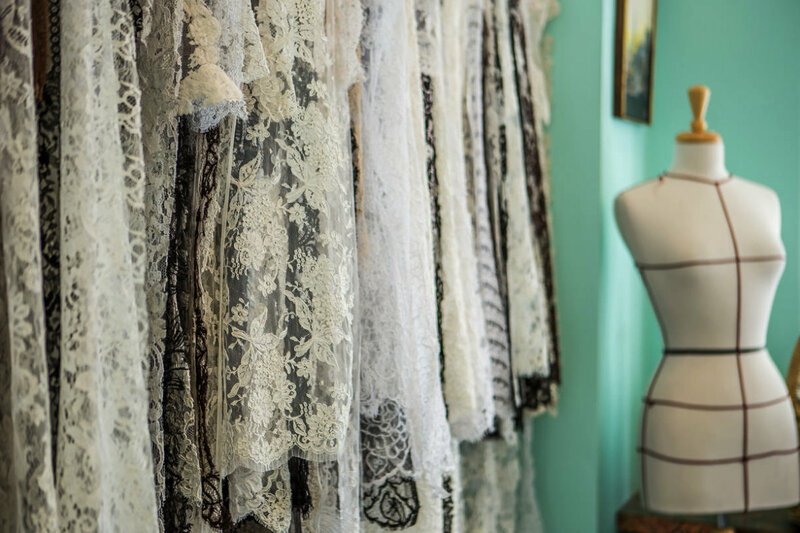 Select lingerie brands feel the same way, such as Fleur du Mal, Layneau, and Angela Friedman, choosing Gelmor lace to enhance their collections. 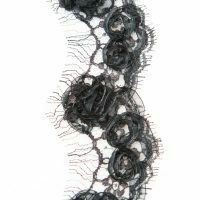 The Lingerie Journal had a chance to speak with this dynamic mother-daughter duo about Gelmor today and their vision for the future of lace. 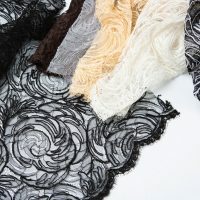 Marilyn, what is the biggest misunderstanding you think people have about lace? 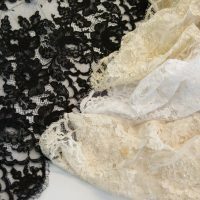 That all lace is the same or as my husband recently said, that anything with holes is lace! 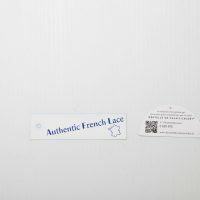 People don’t realize that making Leavers Lace is an art. Tell us about one of your most surprising requests? To give sewing lessons! 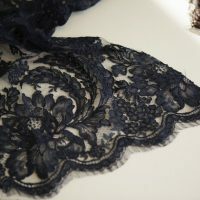 Actually, many people imagine that they can design a lace and buy five yards and have it in two weeks. 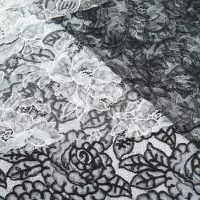 Our lace takes months to design by highly trained artists. 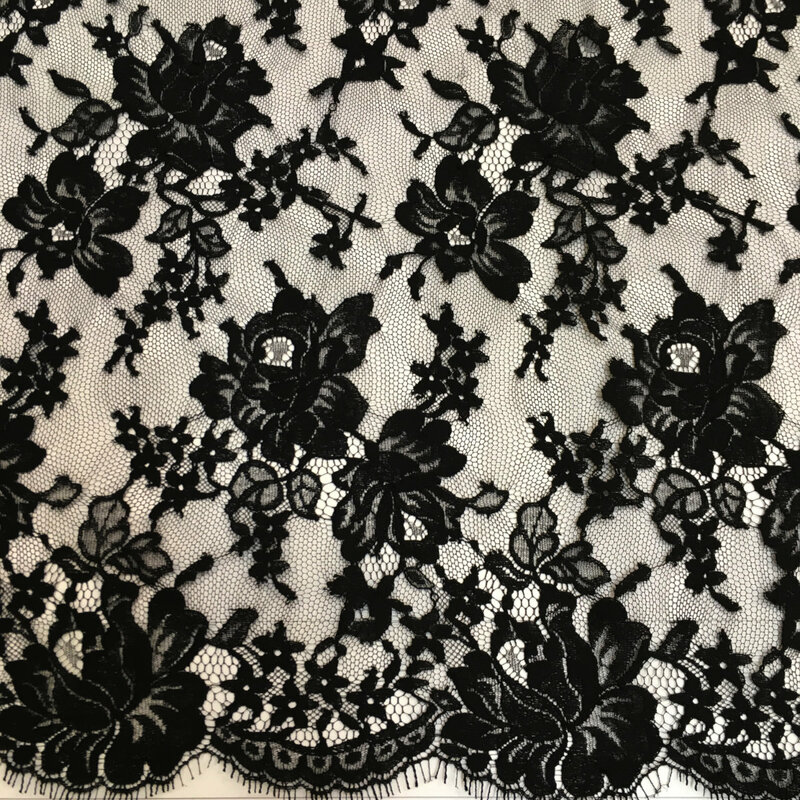 Despite being manufactured on looms that are over one hundred years old and equipped with the latest IT technology, lace making remains a process of great precision and patience. 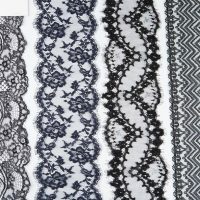 Gelmor stocks a vast quantity of lace. How does that translate into yards and patterns? 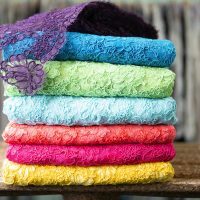 We stock more than two hundred patterns with each pattern in multiple widths, colors, and hundreds of yards. 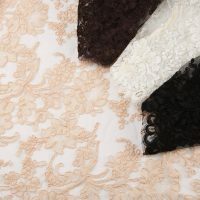 We stock one Alençon lace in more than forty colors and tulle in more than fifty! Managing the stock and predicting the needs of our customers. 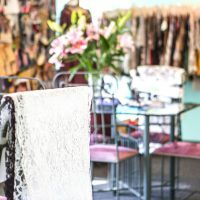 Since we do stock everything in New York City, we have to be sure to have enough yardage on hand for orders. Where do you see Gelmor in the next 5 years? Thriving and on tons of garments! We are constantly working to renew our selection and to add new patterns in order to anticipate our customer’s needs. Hillary, what is about the family legacy that compelled you to join the company? Ever since I was little I have loved the tangibility of what we do. 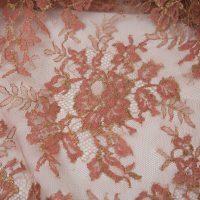 Seeing a celebrity wearing our lace, or a bride on her special day, I can see our beautiful patterns come to life and I am filled with pride. Being part of a family company is so meaningful to me. Marilyn and Hillary, while it must be impossible to choose, which pattern captures your eye and your heart? Our most popular pattern is Happy Rose, reference 12060. Put one hundred girls in a room and at least ninety of them will chose this pattern. What three words best describe Gelmor? What is the number one reason clients come to Gelmor? Our patterns and our service. Customer satisfaction is of utmost importance to us and our customers know it. 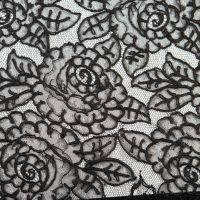 How do you justify the expense of French lace? 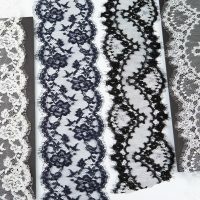 The key is to show the customer the difference between cheap and expensive lace. As I always say, you can get to where you are going on a bicycle or in a Rolls Royce. Both will get you there, but the ride is not the same.